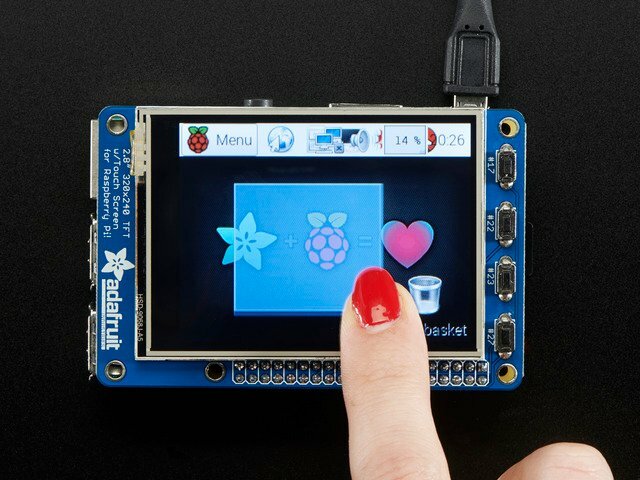 The Raspberry Pi also has an i2c interface, and even better has processing capability to interpolate and filter the sensor output. By adding processing power, you can 'turn' the 8x8 output into what appears to be a higher-resolution display. We're using a PiTFT 2.8" and a Pi Cobbler but the code can be adapted to output to the HDMI display - we're using pygame to draw to the framebuffer. You can use any Raspberry Pi computer, from Pi A+ to Pi 3 or even a Pi Zero, but we happen to have a Pi 3 on our desk set up already so we're using that. If you have not done so already, the first thing you will need to do is setup your PiTFT. Instructions on how to do so can be found in this guide. Once your PiTFT is all set up, and you have Internet access set up go back to this page and install the Python software for the AMG8833 so you can read data from the sensor. Finally, install both pygame and scipy. Pygame lets us draw easily to a screen using python, we'll use that to make the display work. Scipy is a powerful scientific/data processing library that we can use to magically turn the 8x8 = 64 pixel array into something that looks more like a 32x32 = 1024 pixel array. Wow, isn't digital signal processing cool? It should show up under it's default address (0x69). If you don't see 0x69, check your wiring, did you install I2C support, etc? 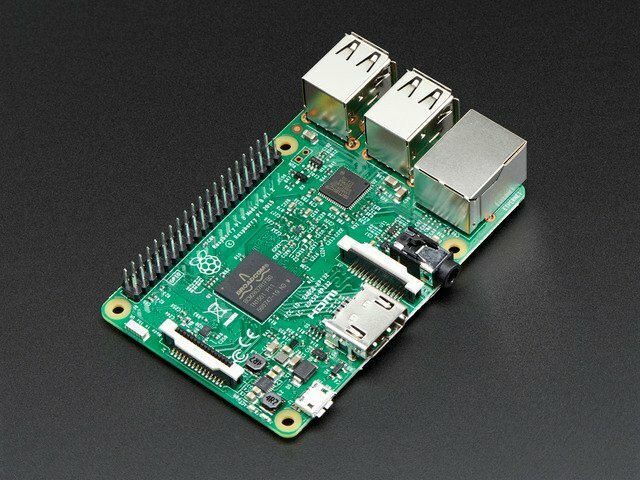 """This example is for Raspberry Pi (Linux) only! 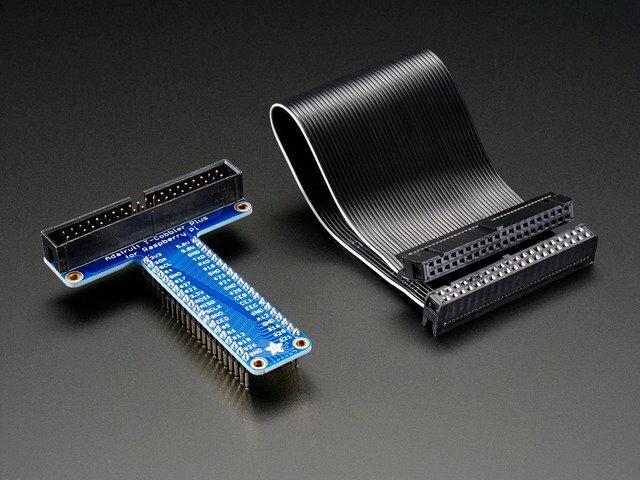 It will not work on microcontrollers running CircuitPython!""" If you have everything installed and wired up correctly, you should see a nice thermal camera image. Cool tones (blue and purple) are cooler temperatures, and warmer tones (yellow, red) are warmer temperatures. 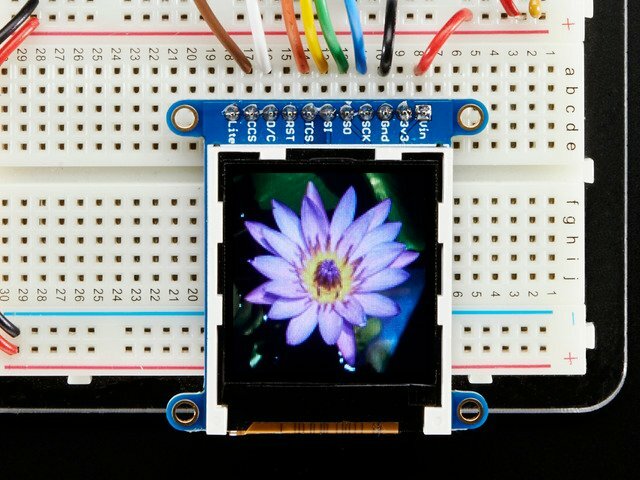 If your image seems to be flipped on the screen, try changing the orientation of the AMG8833 breakout on the breadboard. This guide was first published on Jun 28, 2017. It was last updated on Jun 28, 2017. 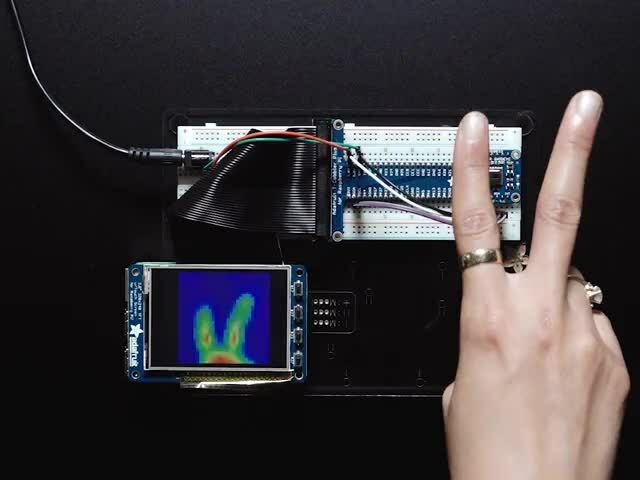 This page (Raspberry Pi Thermal Camera) was last updated on Apr 26, 2019.